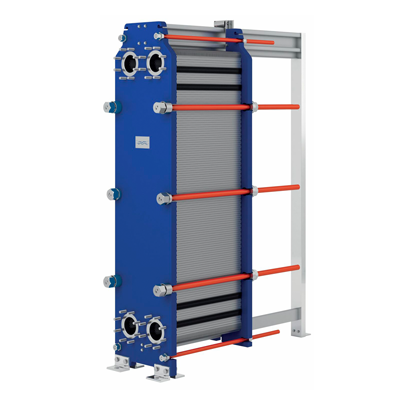 For general heating, cooling and heat recovery of media containing fibres and coarse particles. In addition the wide-gap channels are suitable for highly viscous fluids. 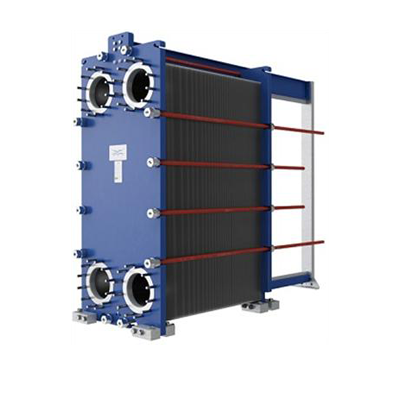 The perfect choice to prevent fluids from intermixing that combines the high-efficiency heat transfer benefits of conventional plates with a design that eliminates the risk of mixing. 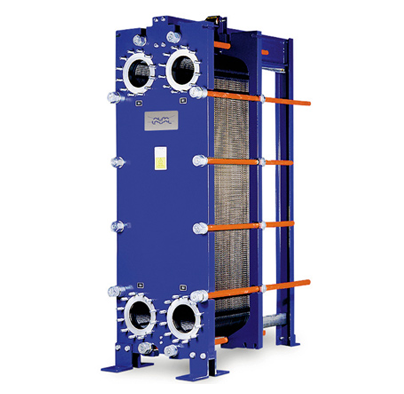 Alfa Laval provides a comprehensive range of plate heat exchangers of the traditional type, featuring gaskets between the plates. Please feel free to contact us with any information request you have. If we do not have the information we will find it for you. You can reach us by phone, fax or e-mail. © Copyright pagincorporated.com. All Rights Reserved.